Tile and grout cleaning service is different than your normal cleaning service and specializes in the knowledge and expertise in how to restore the type of tile and grout you may have. Porous materials like grout will absorb dirt, mildew, mold, and lime over time. 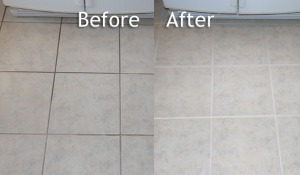 By using the right cleaning and restoration methods and using the right equipment can make all the deference in bringing back your tile and grout to a fully renewed state. All flooring requires some sort of maintenance, and tile and grout is no exception. 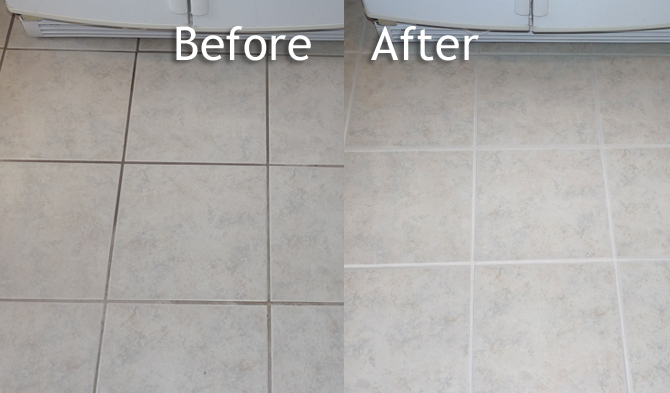 By using specialized equipment and cleaning products will ensure that your grout and tile are going to be restored and easier to maintain in the future.